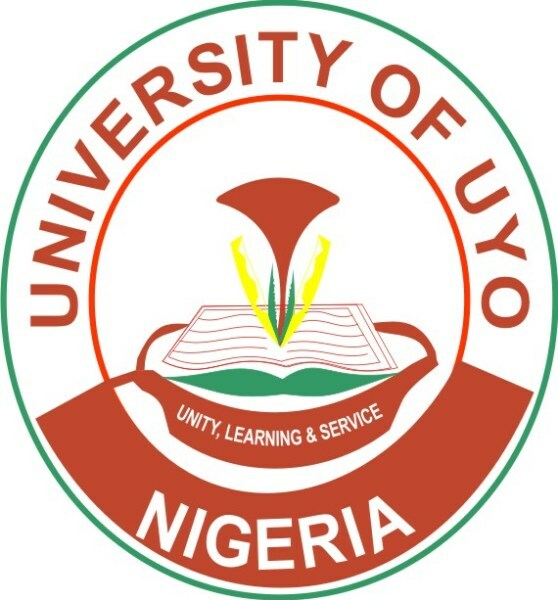 UNIUYO 2017/2018 FIRST BATCH ADMISSION LIST IS OUT – This is to inform all students who did the University of Uyo Screening that the admission list I should Out. 4. A response whether you’ve been admitted or not will come up. Congratulations to all those whose names are included in the first list. Others such expect supplementary list. Note: Registrations and lectures commences immediately.